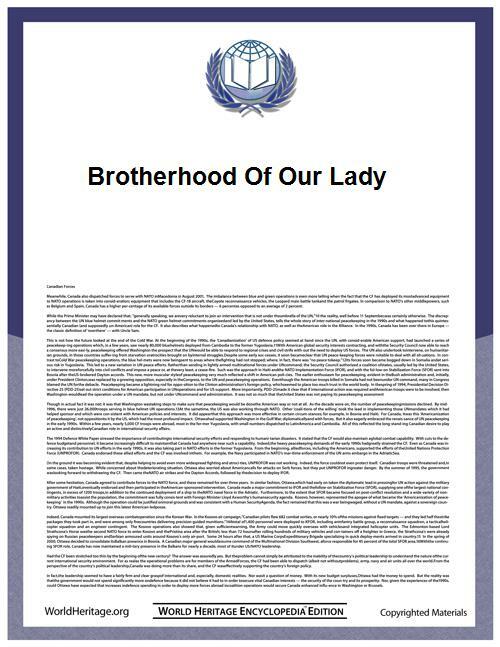 The Illustrious Brotherhood of Our Blessed Lady (Illustre Lieve Vrouwe Broederschap) was a religious confraternity founded in 1318 in 's-Hertogenbosch to promote the veneration of the Mother of God. The brotherhood was organized around a carved wooden image of the Virgin Mary in St John’s Cathedral in 's-Hertogenbosch. The Brotherhood had two types of members: ordinary members and sworn members, also called 'swan-brethren' because they used to donate a swan for the yearly banquet. Sworn members were clerics in principle; in fact they were often chosen among the nobility, the magistrates, etc. As a result, the Brotherhood also functioned as an important social network. Hieronymus Bosch, (c. 1450 – 1516), painter. Correspondence of Descartes: 1643; Appendix 2, p.193-94.